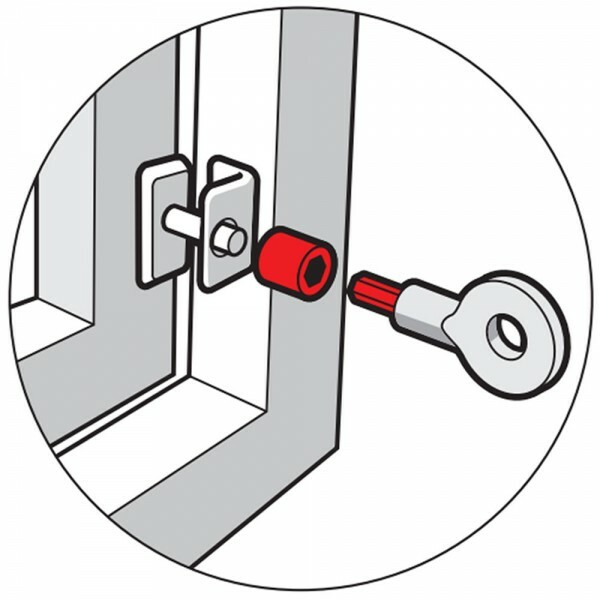 The Yale window screw locks are suitable for casement and narrow windows. They have a surface fixed lock that secures the window to the window frame. 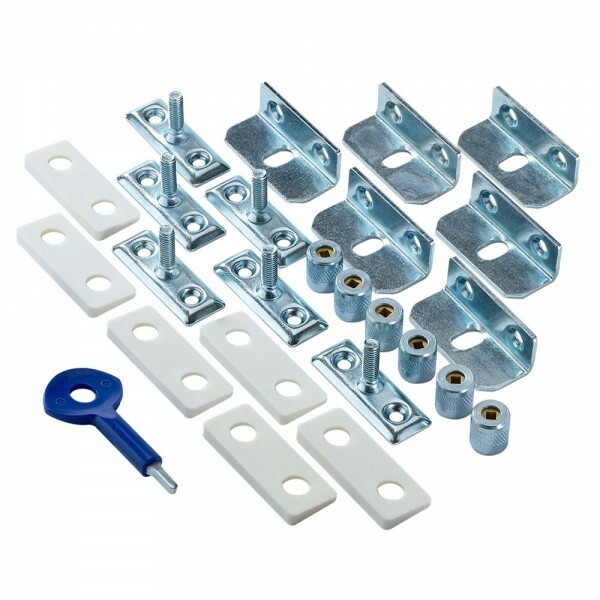 The window screw locks are rated as standard security and come with a 2 year guarantee.